Each PT is dedicated to learning. We are very active in continuing education, attending professional conferences and taking part in weekly discussion of current literature. 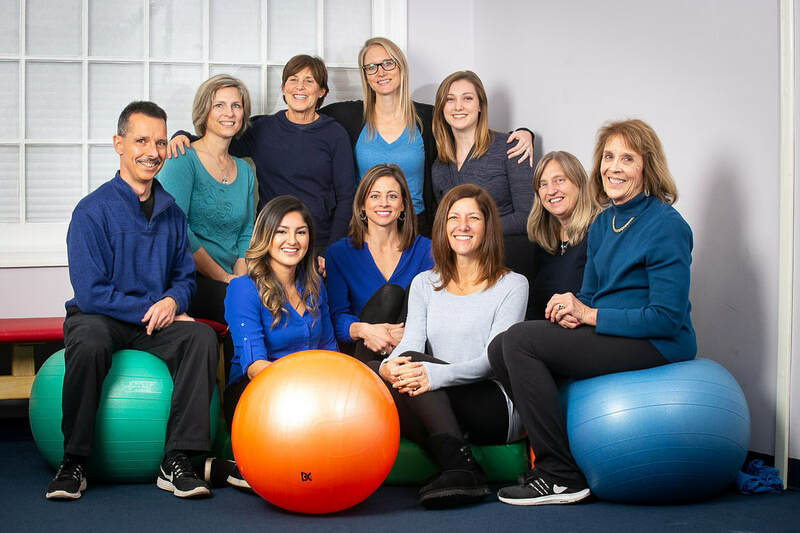 Most of the therapists at EIA have earned a Pediatric Clinical Specialist Certification (PCS) recognized by the American Board of Physical Therapy. This board certification acknowledges their greater depth of skills, knowledge and clinical expertise in pediatric physical therapy. Our staff works together as a team for problem solving, clinical skills and to collaborate on care. ​Rebecca Leonard has enjoyed directing of Early Intervention Associates for many years. Her experience prior to EIA included pediatric settings including Children's Hospital in Boston, the NICU in Cabell-Huntington Hospital in West Virginia, a fellowship at Georgetown Child Development and Early Intervention in PG County. The children and families at EIA are inspirations for Rebecca in her pursuit of continued learning. She received her transitional Doctor of Physical Therapy from Rocky Mountain University of Health Professions (RMUoHP) in 2008, became Pediatric Board certified in 2009 and has been approved in 2017 for recertification in pediatrics by the APTA and continues in the Doctor of Pediatric Science at RMUoHP with her research project being conducted at NIH under the direction of Dr. Diane Damiano. She has enjoyed supporting and working at Maryland Youth Ballet with the Music and Motion, a dance program for children with disabilities for 17 years. Rebecca is an adjunct professor at Marymount University in Arlington, Virginia where she teaches the pediatric section to the graduate physical therapy students. Marcia has spent her entire physical therapy career working with children. She has enjoyed working with children and their families at EIA for the past 20 years. Her prior pediatric experience was done at Children’s Hospital National Medical Center in Washington, D.C and in a private pediatric practice in Silver Spring, MD. She received her initial physical therapy degree from Boston University, Sargent College of Allied Health Professions. Marcia received her certification as a pediatric specialist from the American Board of Physical Therapy Specialties in June, 2010. She received her DPT from Rocky Mountain University in 2015. Marcia has been an active member of the American Physical Therapy Association for many years. When not at EIA, Marcia enjoys running and biking. And when she is not running, she enjoys reading and spending time with her family and friends. Ashley received her Doctor of Physical Therapy degree at Marymount University in Arlington, VA. She received a Bachelor of Science degree at Miami University (Ohio), where she majored in Exercise Science and was also a member of the women’s varsity swim team. She has a special interest in aquatic therapy and has seen significant benefits from working with children in the pool. She became certified as a pediatric specialist from the American Board of Physical Therapy in 2014. She enjoys spending time outdoors, hiking, swimming and has an interest in international service. Beth graduated from Boston University, receiving her Master of Science in Physical Therapy, in 1991. She received her Bachelor of Science in Human Development and Social Policy from Northwestern University in 1988. Beth initially worked in adult rehabilitation at a Seattle trauma center with people who had sustained traumatic brain injury and spinal cord injuries. Her love of children and interest in their developmental issues eventually brought her to pediatrics at EIA, after her family relocated to the east coast in 2006. She received her Pediatric Clinical Specialist Certification in 2014. Beth enjoys spending time with her family, traveling, and everything outdoors. Cara Tommer has been working part-time at EIA since 1993. She received her initial degree from University of Connecticut, has a Masters degree from Johns Hopkins in Infant and Child Mental Health. She became certified as a Pediatric Certified Specialist from the American Physical Therapy Association in 2010. She enjoys family activities like hiking, bowling, and bike riding, volunteer work and of course working and learning at EIA. Peter has been working part-time at EIA since 1999. He is employed full-time for the Montgomery County Infants and Toddlers Program during the day and can also be found working weekends at Holy Cross Hospital in Silver Spring. 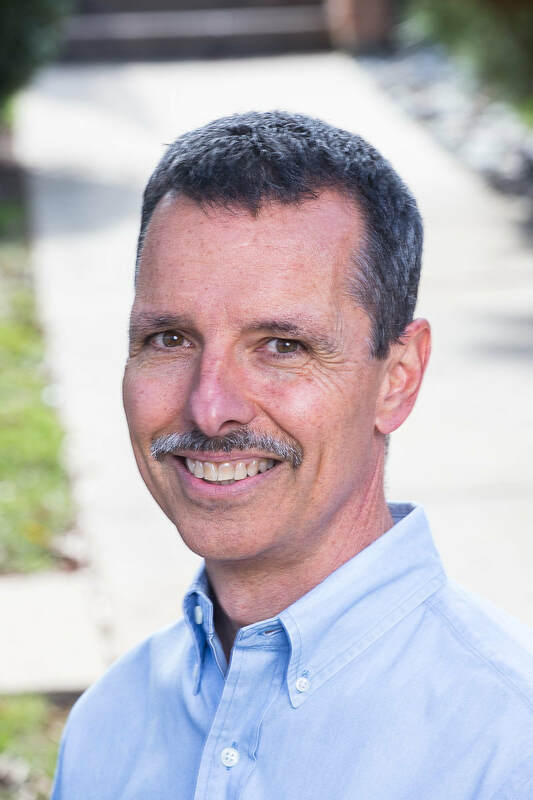 Peter received his Bachelor’s of Science in Physical Education from West Chester University in Pennsylvania, Masters in Education from William Paterson College in New Jersey and his Masters in Physical Therapy from the University of Maryland School of Medicine Department of Physical Therapy. He has been an active member of the American Physical Therapy Association since 1998. He received his Pediatric Clinical Specialist Certification in 2014. He enjoys athletics and has experience coaching at the youth, high school and collegiate levels. His hobbies include, cross country skiing, mountain biking and physical fitness. Tristann received her Doctorate of Physical Therapy from Marymount University in Arlington, VA. She graduated with her Bachelors of Science in Kinesiology from the University of Maryland, College Park in 2013 where she was a proud member of the Gymkana Troupe, an exhibition gymnastics team. Tristann was a gymnast her entire life and has a special interest in pediatric sports therapy and adapted sports for children with disabilities. In her spare time, Tristann enjoys exercising, curling up on the sofa with a good book, and spending time with friends and family. Monica graduated from University of Maryland at Baltimore, receiving her Doctorate in Physical Therapy, in 2005. She received her Bachelor of Science in Exercise Physiology from University of Delaware in 2002. Monica has worked in various pediatric rehabilitation settings including the school system, hospital and out patient settings. She has committed her professional development and career to pediatrics and has completed continuing education certifications in the Therasuit Method as well as Yoga Special for the Special Child. Outside of work Monica, enjoys running, yoga, and spending time with her family and friends. Paula received her Doctorate of Physical Therapy from Marymount University in Arlington, Virginia. She received her Bachelors of Science degree in Kinesiology from the University of Maryland, College Park in 2012. At Maryland she was the Vice President of Recruitment for her sorority, Sigma Kappa. In her spare time, Paula enjoys spending time with her family and friends, exercising, and relaxing on the beach. ​​Charlene has been with EIA for over 20 years. Her invaluable assistance is our shining cogwheel to keep the clinic running with attention to details and persistence in helping our families manage insurance claims. Her extreme patience and kindness helps make the clinic a more welcoming environment. Outside of work her focus is on her lovely daughter and her many activities which Charlene supports.